with utmost respect and efficient processes. Established in Sherbrooke, Canada since 1994, Q&T Research mainly conducts phase II-III clinical trials in therapeutic areas such as vaccines, plasmapheresis, psychiatry (mood disorders), respiratory health, dermatology, women’s health, and Alzheimer’s disease. Q&T's facilities occupy the first floor of a two-storey building. 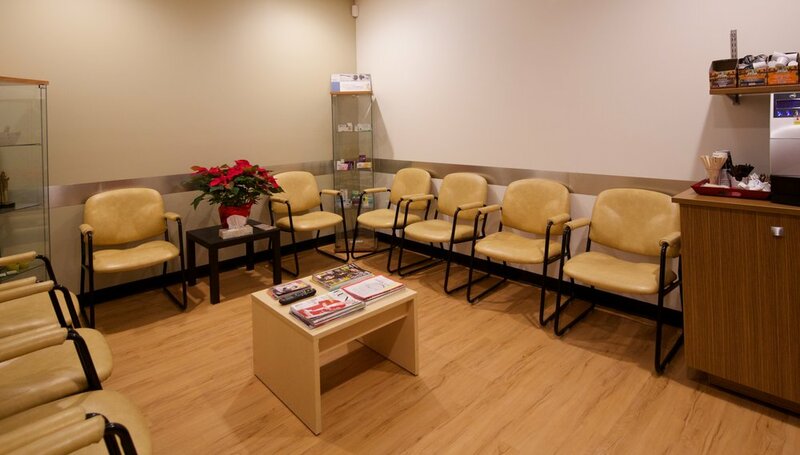 Our clinic is wheel-chair accessible and boasts ample patient parking space. The layout of our facilities has been optimized to support patients, sponsors, and employees in all their therapeutic and research activities. 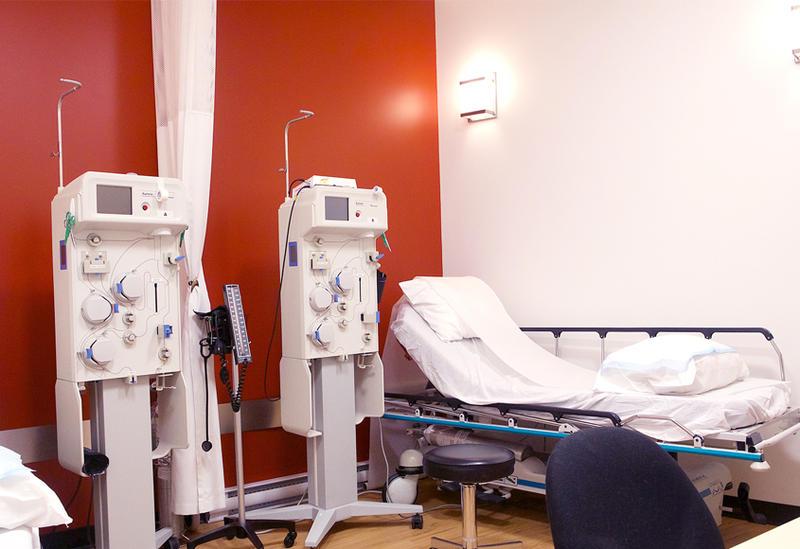 Our clinic is located near downtown Sherbrooke, a mere ten minutes away from the hospital and radiology center.